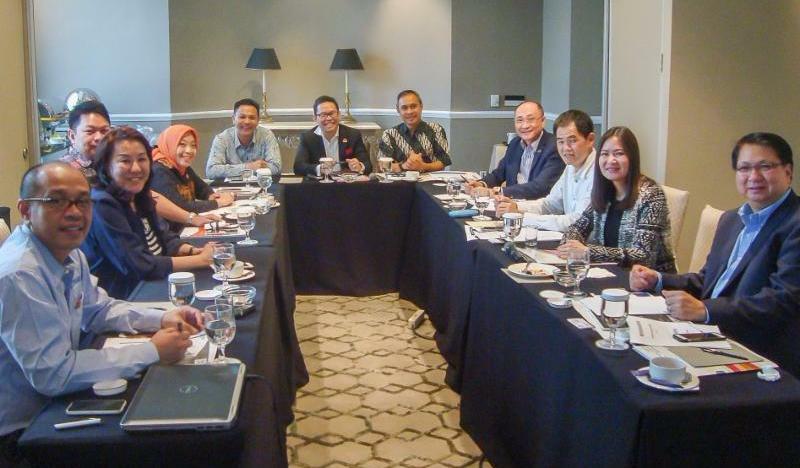 The sixth ADWC meeting was graciously hosted by Asosiasi Penjualan Langsung Indonesia (APLI) on 17th March 2016 in Jakarta. It was attended by the Direct Selling Association (DSA) Presidents of Thailand, Philippines, Singapore, Indonesia and Malaysia. Philippines and Indonesia presented their guidelines for foreign Direct Selling companies starting up in their countries. ASEAN DSAs to use the term ‘Direct Selling’ rather than ‘MLM’ to promote our industry. This is to be communicated to Members, Government officials, Media, etc. DSAs will provide recommendations to other ASEAN DSAs when their Members apply to join. This is to facilitate quicker processing and admission into other ASEAN DSAs. DSAs are strongly encouraged to send their Secretariat staff to WFDSA regional and global meetings in order to be updated onthe latest developments in the industry, foster closer ties with other DSAs and contribute towards enhancing the industry. DSAs to consider sending selected top government officials to the World Congress in Paris next year. Arrangements will be made for WFDSA to meet the ASEAN government officers in a closed door meeting. DSAM will be the Secretariat for this Working Committee but meetings shall be held on a rotation basis at respective DSAs. Next meeting to be hosted by Singapore in November 2016 in-conjunction with her 40th Anniversary Celebrations. 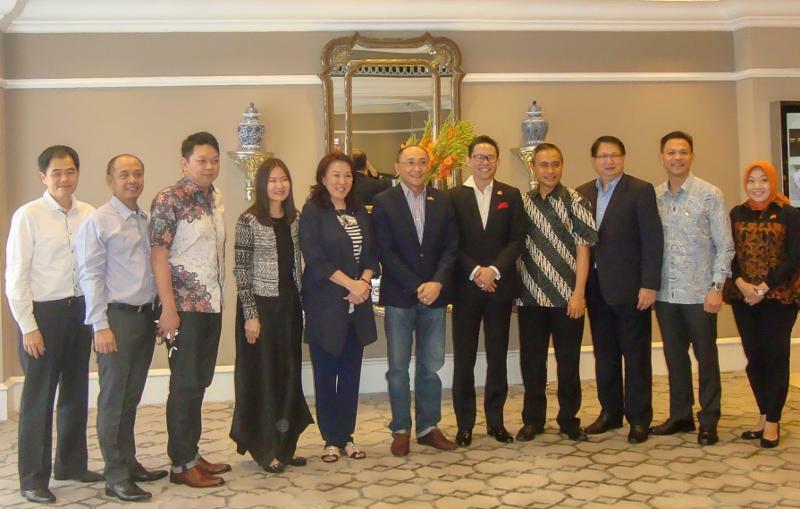 (From L to R) Lawrence Cheah (DSAM Secretariat), Arif Mustolih (APLI Board), Daniel Chang (Country Manager, BWL Indonesia), Dr Pakapun Leevutinun (Thai DSA President), Dora Hoan (DSA Singapore President), Frederick Ng (DSA Malaysia President), Ir DJoko Komara (APLI President), Kany Soemantoro (APLI Board), Joey Sarmiento (DSA Philippines President), Rudi Lazuardi (APLI Board), Dysh Pratiwi Istiningtyas (APLI Board).